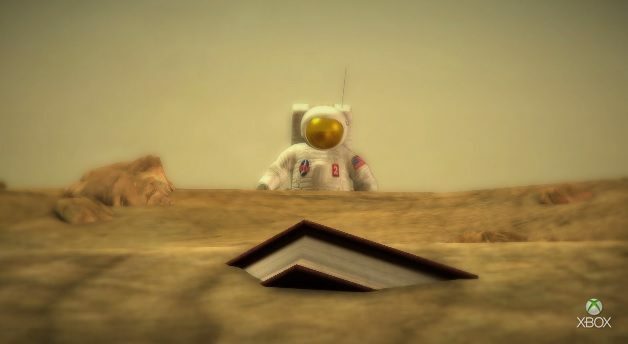 Third-person action-adventure Lifeless Planet Premier Edition will be heading to PlayStation 4 later this month. 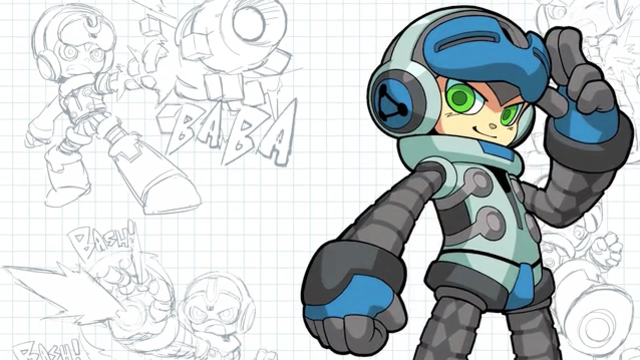 According to developer Stage 2 Studio, the previously PC and Xbox One exclusive will be hitting Sony’s console July 19, 2016, bringing with it upgraded textures and detail to both the main character and the planet itself. 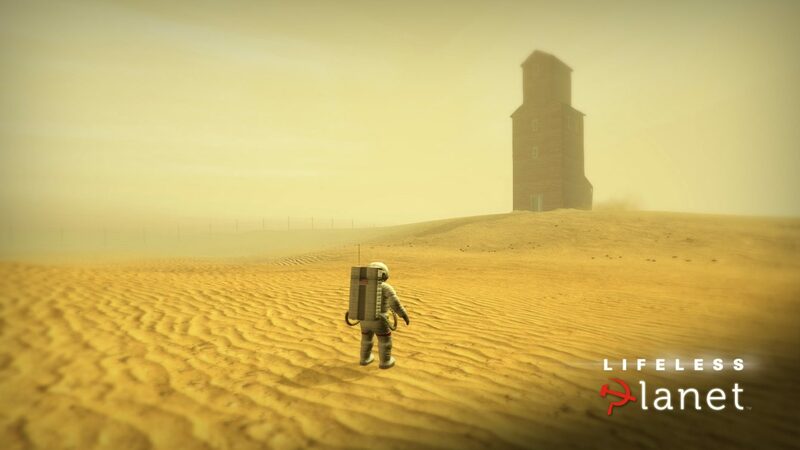 Lifeless Planet Premier Edition puts you in control of an astronaut that crash-lands on a somewhat barren planet. 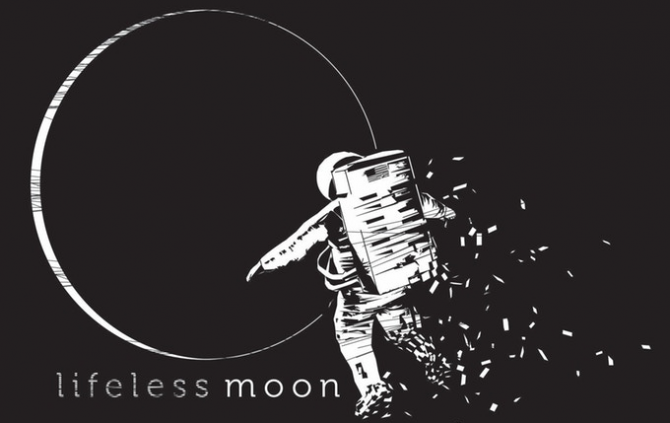 After finding out his entire crew is dead, you are left to pick up the pieces and figure out what happened.